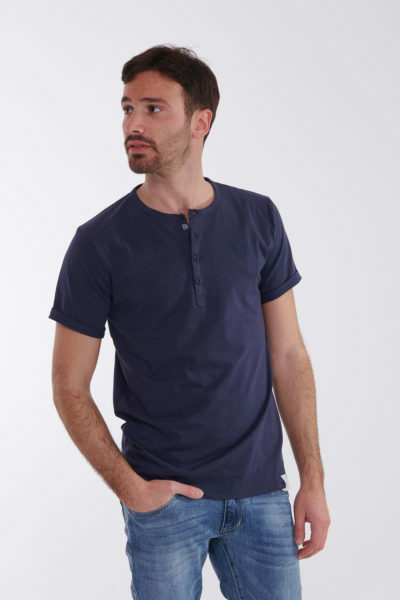 S/S 2019, Tops, Tshirt Serafina manica corta 34,90€ iva incl. 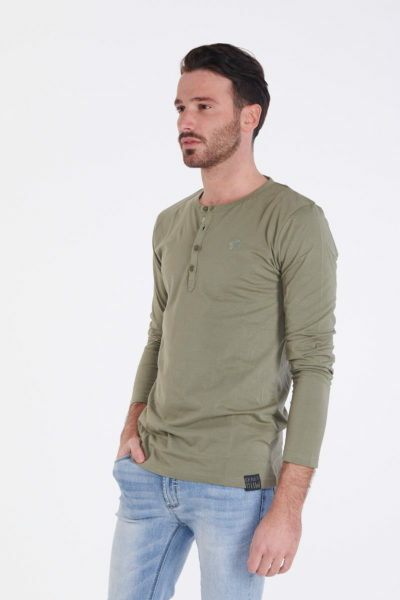 S/S 2019, Tops, Tshirt Serafina manica lunga 34,90€ iva incl. 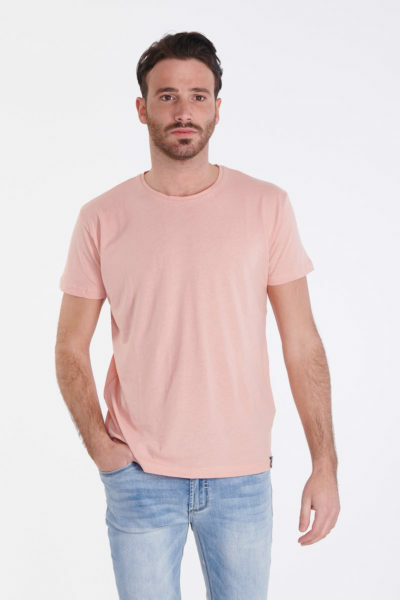 S/S 2019, Tops, Tshirt T-shirt basica con taschino 29,90€ iva incl. 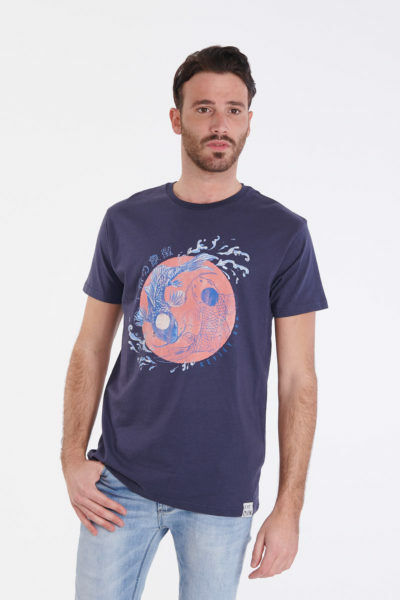 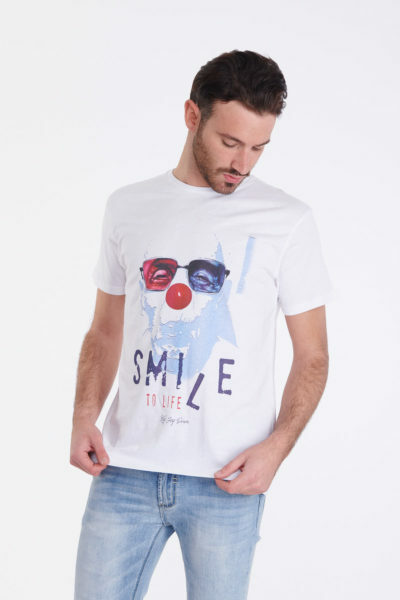 S/S 2019, Tops, Tshirt T-shirt stampa pagliaccio 29,90€ iva incl. 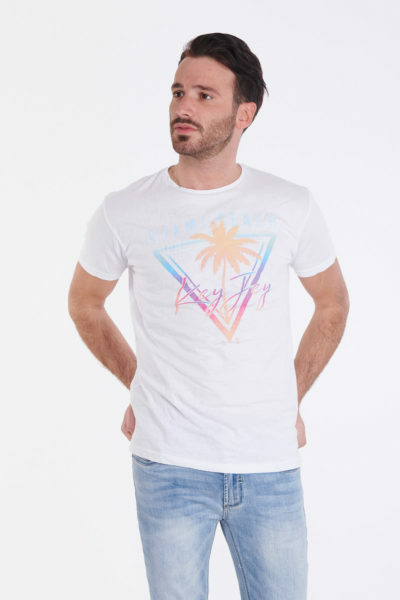 S/S 2019, Tops, Tshirt T-shirt stampa triangolo 29,90€ iva incl. 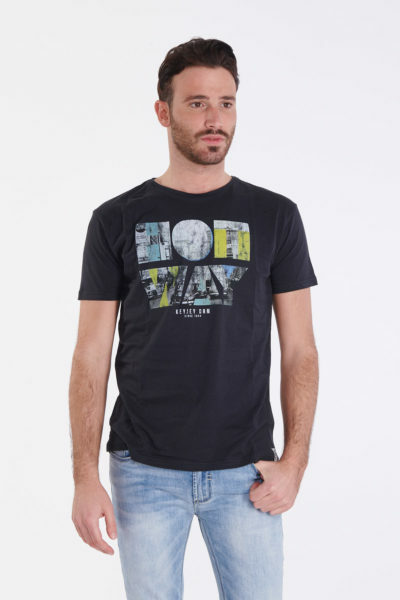 S/S 2019, Tops, Tshirt T-shirt stampa hot way 29,90€ iva incl. 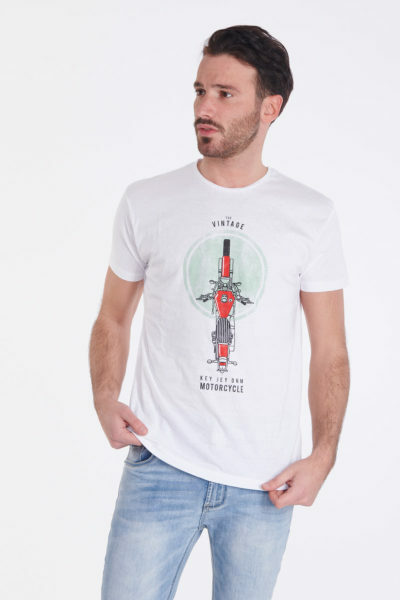 S/S 2019, Tops, Tshirt T-shirt stampa motorcycle vintage 29,90€ iva incl. 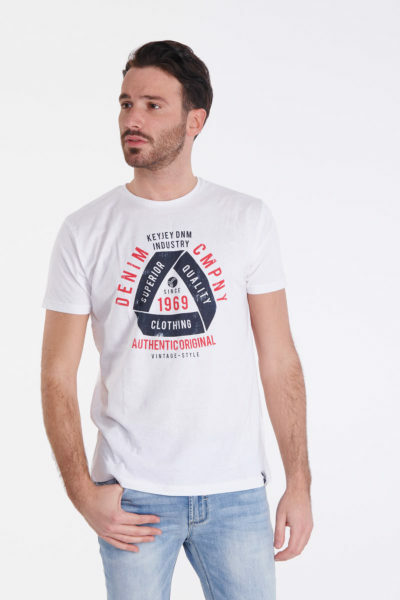 S/S 2019, Tops, Tshirt T-shirt stampa carpe 29,90€ iva incl. 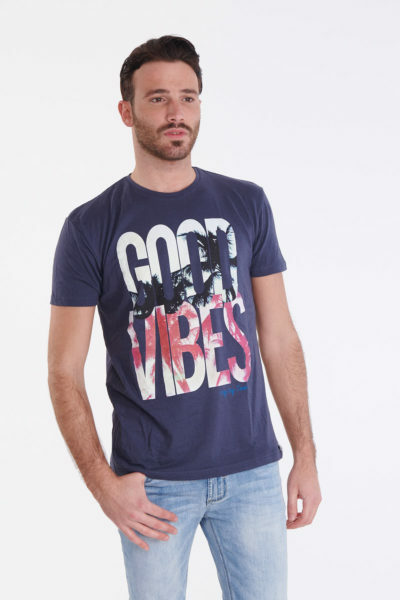 S/S 2019, Tops, Tshirt T-shirt stampa skateboard 29,90€ iva incl. 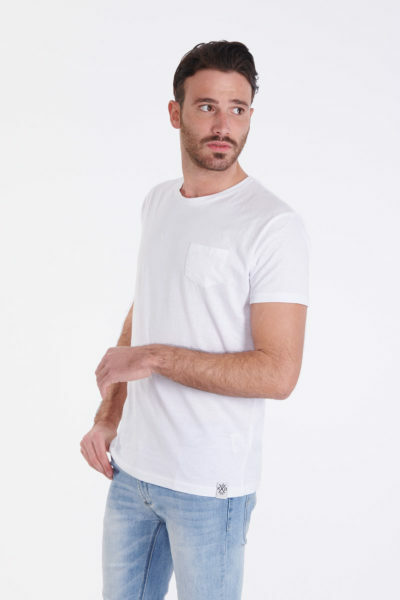 S/S 2019, Tops, Tshirt T-shirt basica 29,90€ iva incl.